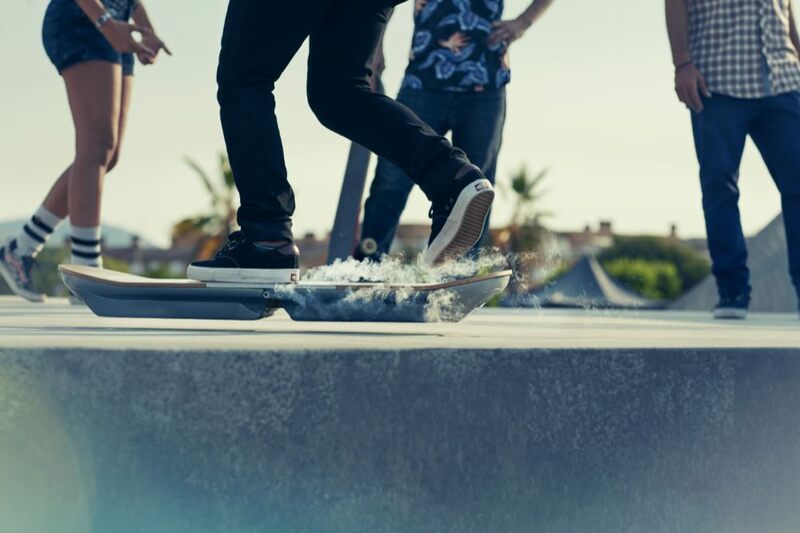 After 18 months of development Lexus has unveiled its fully functioning hoverboard. Yes, we said hoverboard. On the outskirts of Barcelona the Japanese car maker has also constructed a “hoverpark” where people like pro-skarter Ross McGouran have had a chance to try it out. In addition to generally blowing people’s minds there’s also some pretty cool technology behind the Lexus Hoverboard. 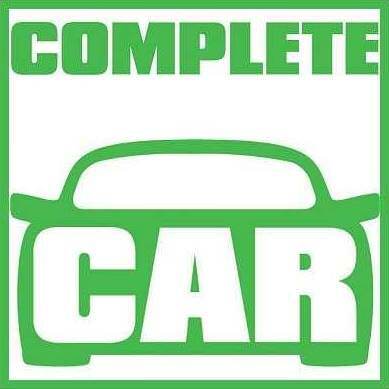 It was developed in a collaboration between Lexus, scientists from IFW Dresden and evico GmbH, a company that specialises in magnetic levitation technology. Inside the Hoverboard are two cryostats, reservoirs which contain a superconducting material, and these immersed in liquid nitrogen and kept at -197 C.
It floats thanks to a track of permanent magnets that are set into the surface of the hoverpark and with the magnetic field that is effectively frozen into the superconductors in the board it enables it to levitate just above the ground. According to Dr. Oliver de Haas, CEO of evico, ‘The force is strong enough that the rider can stand and even jump on the board.”. Keen to show just how well the hoverboard works Lexus constructed the special hoverpark using 200 metres of magnetic track that replicates all the same features you would usually find in a conventional skatepark. 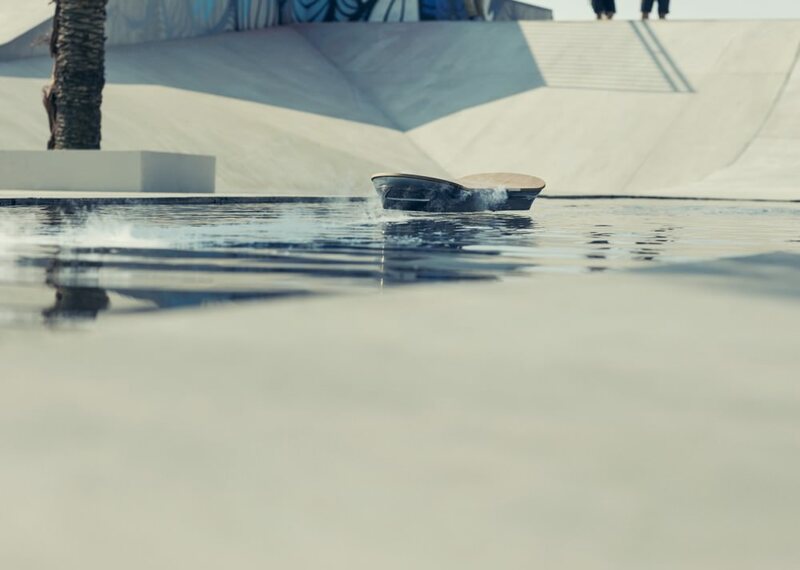 In addition to doing many of the same things you would expect to see on a skateboard, Lexus also installed a section that enabled McGouran to travel across the surface of water on the board. McGouran said that he had to learn a whole new skill to ride the hoverboard. You can check out the Lexus hoverboard in action in this short film by Henry-Alex Rubin called Slide and before you go getting any crazy ideas put away that credit card, Lexus says it has no plans to put the hoverboard on sale and it remains very much a prototype.